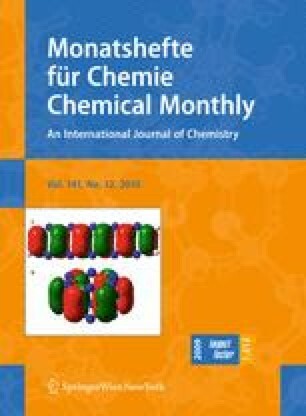 Nanocrystalline magnesium oxide with high specific surface area has been used as a novel and efficient catalyst for an improved and rapid synthesis of biologically active 2,4,5-trisubstituted imidazoles, by three-component, one-pot condensation of 1,2-diketones and aryl aldehydes, in excellent yields under solvent-free and conventional heating conditions. The method has several advantages, for example excellent yields, shorter reaction time, and use of a non-toxic and recyclable catalyst. We gratefully acknowledge the financial support from the Research Council of the University of Kashan.